Great location in the heart of Spring Hill only minutes from the Suncoast Parkway. Spring Hill is a wonderful place to build your next home, raise your family or to settle down into after retirement. Enjoy fishing, boating, bike trails, kayaking, paddle boarding and more. Enjoy an abundance of area attractions including Bayport Park, Jenkins Creek, Pine Island Beach, Weeki Wachee Mermaid Attraction, Weeki Wachee River, Weeki Wachee Preserve, Veterans Memorial Park, Anderson Snow Sports Complex and more. 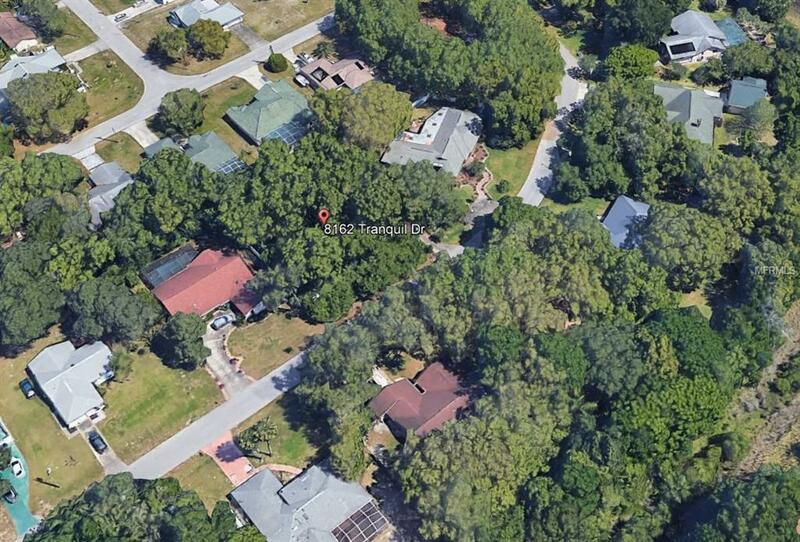 This oversized home site offers 12,500 sf (0.29 acre) per public record. This would be a beautiful location to build your dream home or for an investor to build a spec home. Schedule your preview today!